What is a Flythrough Animation? A flythrough is, in essence, a video created using 3D Software that shows you the product as if you were walking through or flying around it. 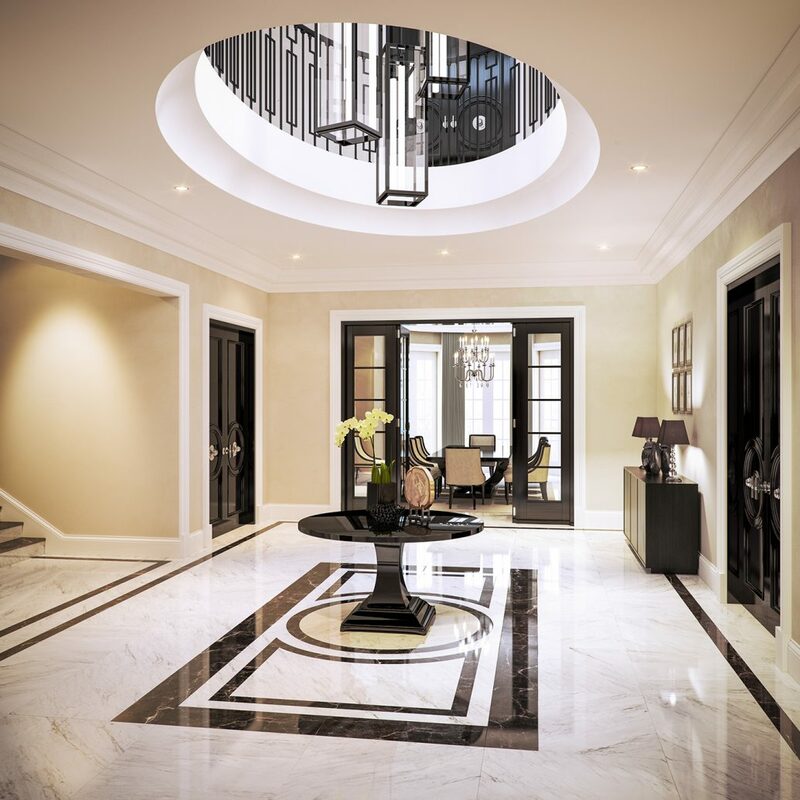 These scenes are predominantly created for architects and property developers in order to market new build properties to secure that all-important final sale or simply just for initial planning permission. So why am I telling you about these? These honestly bring a lot of properties to life, in this very technological age, people want something more intriguing than simply looking at floor plans. These videos offer exactly that, the viewer in a sense are more entertained by the prospect of watching a flythrough. These videos also give the consumer an idea of materiality which is really key, especially for interior design artists attempting to sell their designs. Take a look at one of our pieces of work here. Want to speak to us about a new project or Just looking for more information? We’re always looking for new collaborations and would love to help. Get in touch.